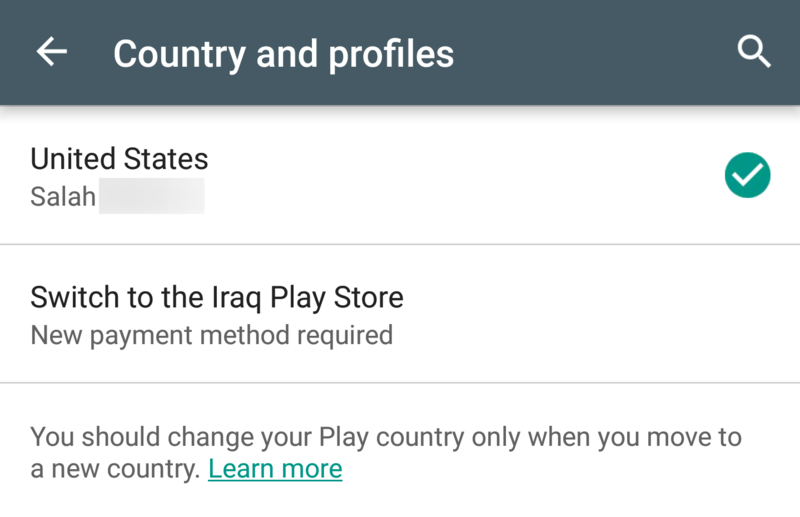 Changing Play Store countries is, on paper, a multi-step but straightforward process. In reality, however, you can see countless horror stories online of people trying to change their country setting and never succeeding to do so. 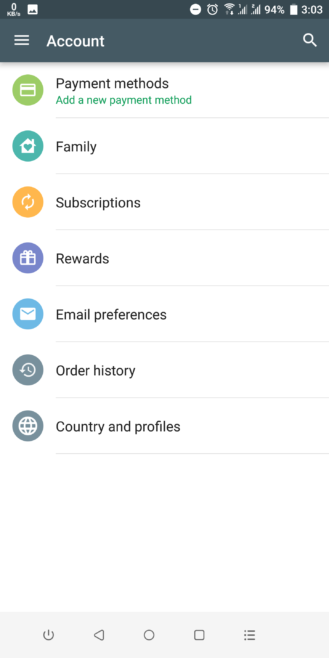 Either they have moved from country A to country B and want to keep theirs set to A but the Play Store unexpectedly switches to B, either they do indeed want to switch to B but it gets stuck on A and never flips. This should be an easy choice. iTunes lets anyone switch their App Store country relatively easily, but Google makes you jump through several hoops and... just hope for the best. Now, Google appears to be taking one teeny tiny step toward making the switch easier for some people. 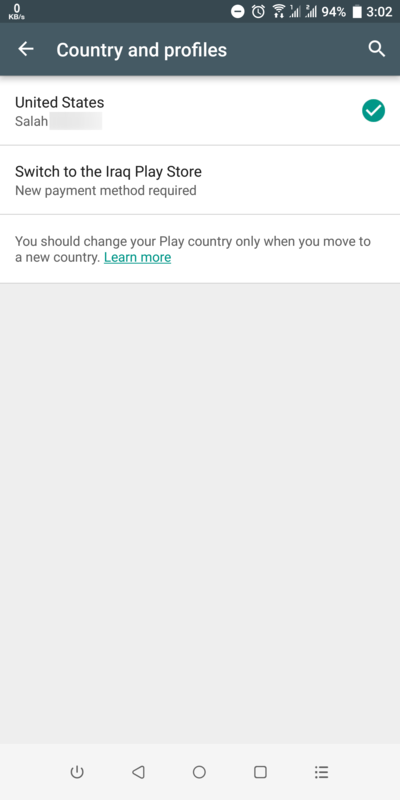 If your Play Store country is set to country A (whether you lived there or, uhm, fooled Google into thinking you did because you made a purchase with a valid payment method and to a valid shipping address in that country), and the Play Store detects that you've moved to country B (likely based on your IP address), you'll get a new option in the Account settings: Country and profiles. There you'll see which country your Store account is on and an option to quickly switch to the new country - provided you have a valid payment method there. Keep in mind that this Country and profiles option won't be there for everyone and won't let you switch to any country you want. It appears to only show up when it detects a discrepancy between your setting and your IP address. Plus, it seems to be a one-way street: pick the new country and you may likely be tied to it without the ability to go back. There's also no word on whether this means that everyone will get the option or some users will be flipped from one to the other without being asked first. Oh Google, make it an easy selection already and let's forget this whole ordeal was ever a thing!